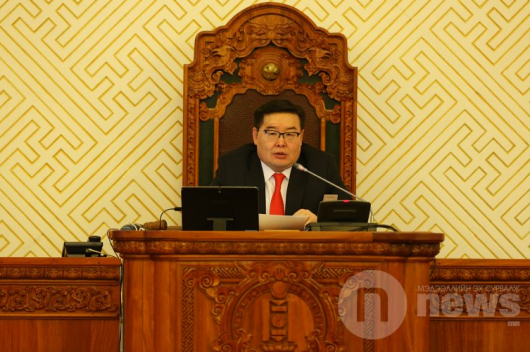 Today’s (14 December) the regular session of the Mongolian State Great Khural was delayed again for several minutes due to a boycott by nearly 40 MPs protesting against Speaker of Parliament M.Enkhbold. This has been repeated several times since the MP’s boycott activity started a month ago. Yesterday, MPs presented a petition signed by 38 lawmakers to Speaker M.Enkhbold demanding his resignation from the post. The MPs are accusing him of conflicts of interests, partisanship and not-carrying out discussions in parliament on several issues which they had presented. 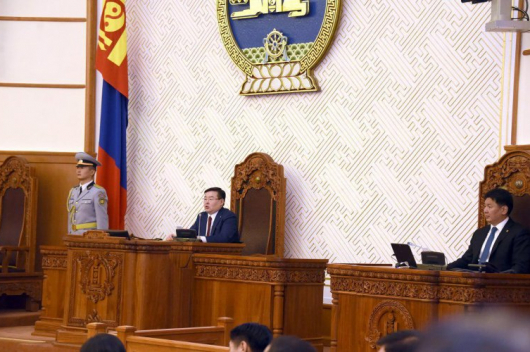 Speaker M.Enkhbold said, it is not first time that lawmakers demanding him step down. 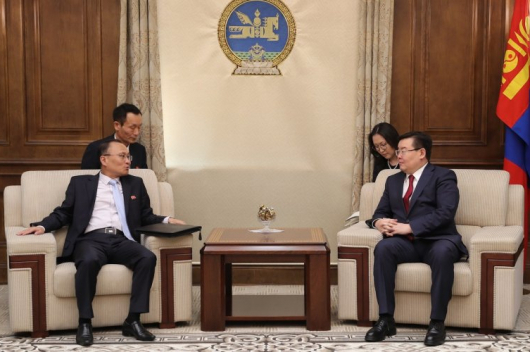 Previously, Kh.Battulga, President of Mongolia and Prime Minister U.Khurelsukh, also leader of Mongolian People’s Party have demanded that he resigns from the post. The petition is now to be discussed by the Parliamentary Standing Committee on State Structure. 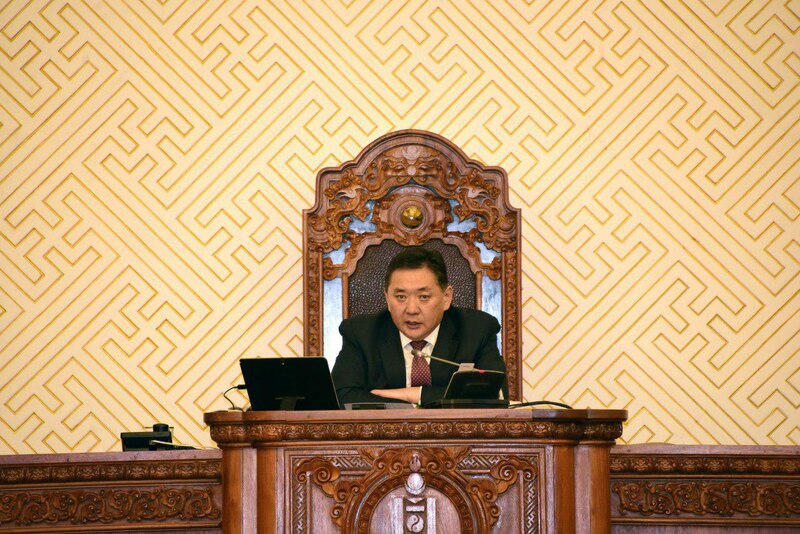 Speaker M.Enkhbold announced that he will not lead sessions of the State Great Khural until the Standing Committee on State Structure has discussed the matter. In the meantime, Deputy Speaker M.Enkh-Amgalan will substitute him.